The SELECT SELLING methodology combines high-level, strategic marketing principles to draw the map, with focused tactics to complete each journey, addressing the practical stops along the way. SELECT SELLING will be of particular value to those in the high technology industry. It will help them enhance their productivity, hit their targets more consistently, and increase revenue. 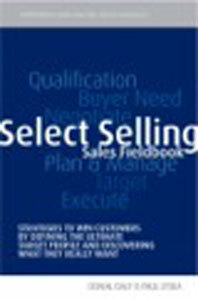 Each major chapter in the book is accompanied by a worksheet and the book is supported by a website, www.selectselling.com. 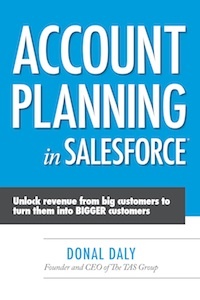 The authors of this book are partners in International Ventures, a firm that helps technology companies to grow revenue through definition and implementation of organisational processes. They have created a methodology called ‘Select Selling’ and the book explains this methodology in detail. SELECT SELLING aims to teach marketers how to select the right customers to pursue, how to become an expert in your client’s business, how to guide the sale with advanced questioning techniques and how to increase sales conversion rates. In an increasing complex corporate world, traditional sales techniques are no longer effective, the authors point out. Buyers are more sophisticated, selling cycles are longer and customers have increasingly complex buying processes. 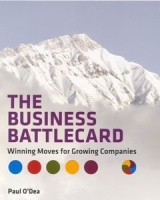 The book aims to help managers and sales executives deal with these challenges.